Wonderful Custom Family Home W. Over 5000 Sqf Of Living Space. Elegant Style, Luxurious Finishes. Open Concept Design, 10Ft Ceilings On Main Fl, Skylight On 2nd. Stunning Kitchen, Top Of Line S/S Appliances, Island, Granite Countertops. All 4 Bdrms Cathedral Ceilings, Closet Organizers. Custom B/I Cabinets In Family Rm. Huge Bsmnt 9 Ft Ceilings, Hydronic Heated Flrs. Hardwood Flr, Led Potlights Throughout. Garage Entry, West Facing Backyard. ACTIVE HOUSE in Centennial Park! A high performance home experience! We have mapped by price range Centennial Park, Eringate, West Deane homes, townhomes and Condos currently for sale by MLS listings on Realtor.ca from the Toronto Real Estate Board! North of Markland Woods to the Airport, west of the 427 Highway and North of Burnhamthorpe Rd bordering on Mississauga is the Centennial Park, Eringate community. Etobicoke Creek runs along the border of Etobicoke and Mississauga . Here are your MLS Listings mapped out for you to show the different homes, condos, townhomes from TREB. Condos dot the river, bungalows are the norm . The Park is one of the busiest in Toronto, housing some of the venues for the Pan Am Games in 2015. The Etobicoke Olympian Pool and Centennial Park Stadium are only two of what the park has to offer. The Centennial Park Conservatory, Golf Club and even fishing are where the local residents picnic and enjoy their outdoor activities. 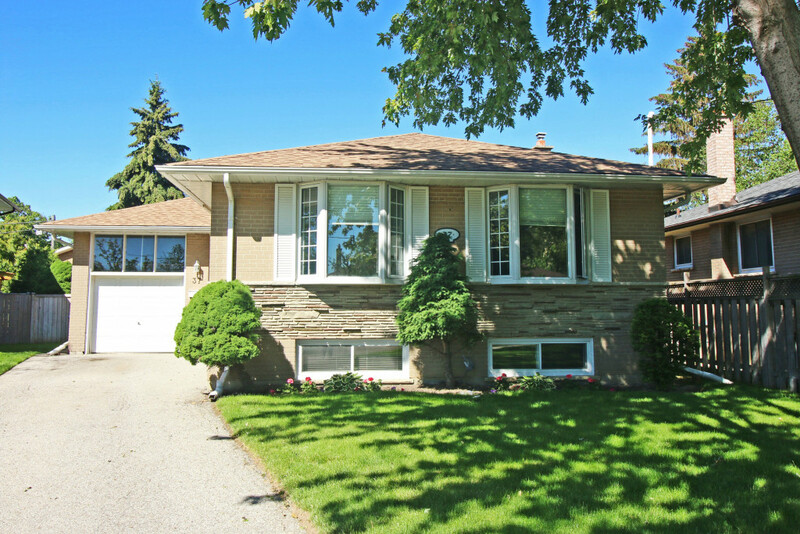 Find all Centennial Park homes for sale at Etobicokeforsale.com! Just 5 minutes from the Toronto International Airport, in Etobicoke Toronto's West End Centennial Park houses the best recreational facility in all of Toronto . Built for our Centennial year of 1967 marking of course Canada's 100 Anniversary its Olympium was second to none until the 2015 Pan Am Games built a state of the art facility in the Esat end of Toronto's GTA. Centennial Park home prices vary greatly depending on the area and features of each home. In the neighborhood, single-family home prices typically range from the mid $500’s and quickly rise into the $700’s. Typically bungalows are the norm with a smattering of Town homes and Condos surrounding the Park. Living in Centennial Park WOW!